We want to update everyone on this issue as a number of members have been in contact with us. UNISON has been made aware that some staff in Friargate have been informed of changes to their workplace location arrangements, however UNISON have been neither been informed nor consulted on these changes. We have particular concerns that some staff report that they are being told they have to restrict the amount of work time they spend at Friargate. Our corporate rep Sarah Feeney has contacted the employer. We will be updating members on these discussions when we have more information. In the meantime, we welcome your suggestions and comments on the issue. Join UNISON today to help us fight for proper working conditions for all, and if you are already a member, could you become a rep or workplace contact for us? UNISON has held two meetings with staff in recent weeks to discuss the impact of mental health on the workplace, how issues have been with by the employer and what other steps might have been taken to address them. We wish to thank all those who attended the meetings. Staff gave the union a big insight into the depth of the issues and concerns that people have. For some this may not have been easy. We really appreciate the input we have received. 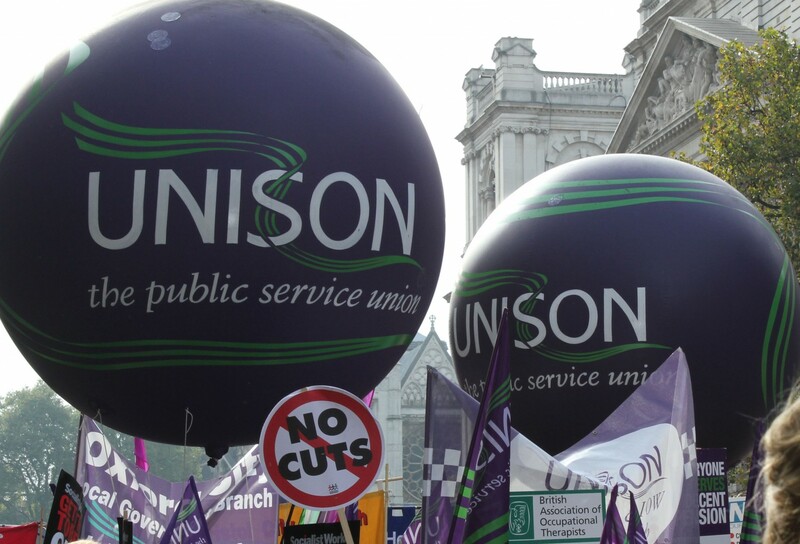 UNISON will now be considering the information we have received, identifying any common themes, and making arrangements to establish a working group with members. The working group’s task will be to come up with specific actions for the employer which could improve Mental Health & Wellbeing in the workplace. Together we can be better. Join UNISON today to help us fight to end discrimination. There for you – Get help staying warm this Winter. This offer is open to all support staff. It will be of particular interest to UNISON members, given that it concerns opportunities available through UNISON. We suggest interested parties contact us at the earliest date. Places are limited. While we were able to secure funding for this event, we don’t know if, or when, we will be able to do this again. We have taken the unusual step (for us) of running this on a weekend. We know staff are busy at work and may have to juggle family commitments as well during the week. And the lead up to Christmas can be stressful. So to sweeten the deal, we are offering refreshments and a draw for shopping vouchers, so participants have the option of combining the event with their Christmas shopping. We look forward to receiving expressions of interest in attending as per the contact details on the poster. In the meantime, we are still accepting bookings for Stars in our Schools events in schools and star nominations for a national prize draw. Contact us if you need further details of these.